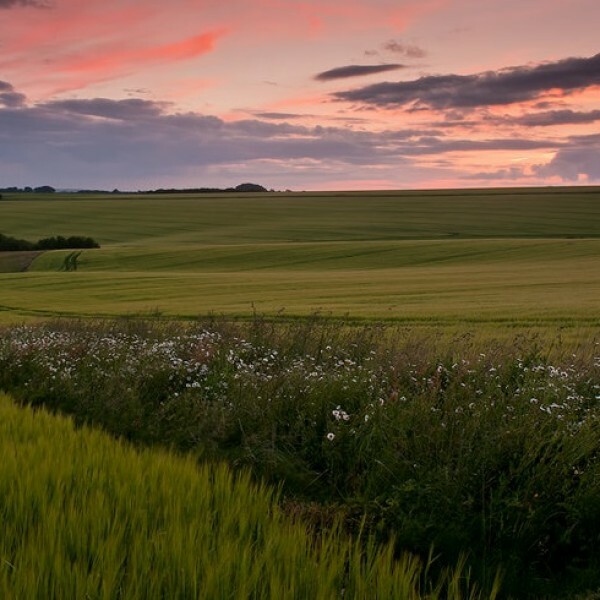 Our ethos is to look after the land in the trust that it will look after us in return. This ethos is at the core of everything we do. 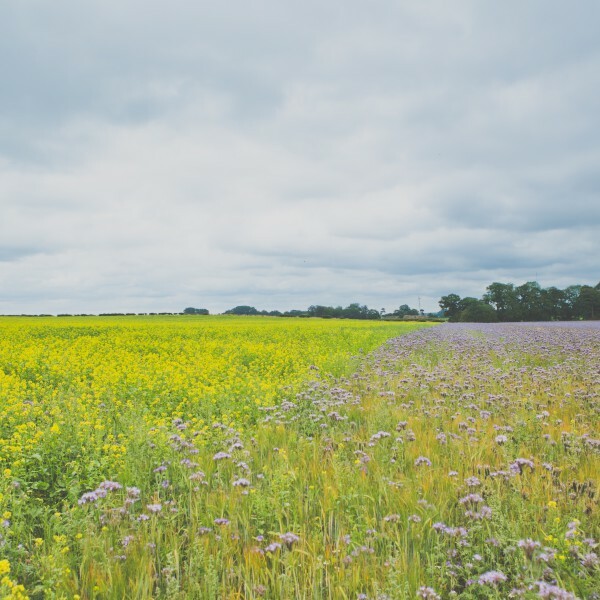 Our commitment to taking care of the land and the environment around us is paramount and is demonstrated throughout our efforts to continue to farm sustainably, giving back to the land and our community. We are committed to driving efficiency and delivering quality. For us, sustainability is a part of these values. Our management team is qualified in Continuous Business Improvement, using the techniques gained to drive LEAN procedures throughout the entire business. This means that we strive to continually improve our levels of productivity while reducing unnecessary waste. 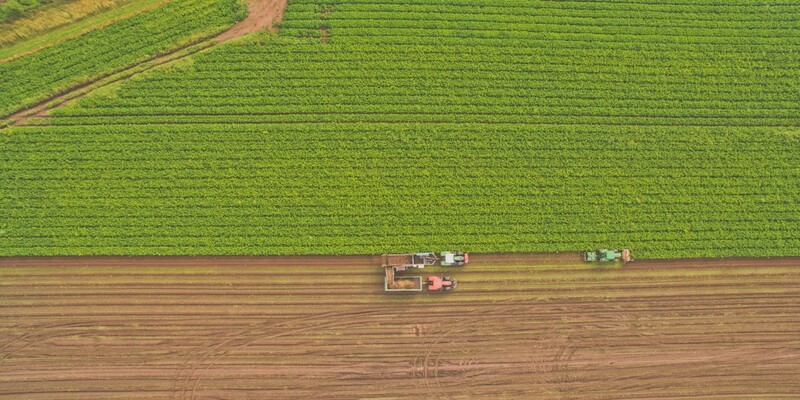 As part of our processes, we ensure that the way in which we operate our farm is environmentally responsible. 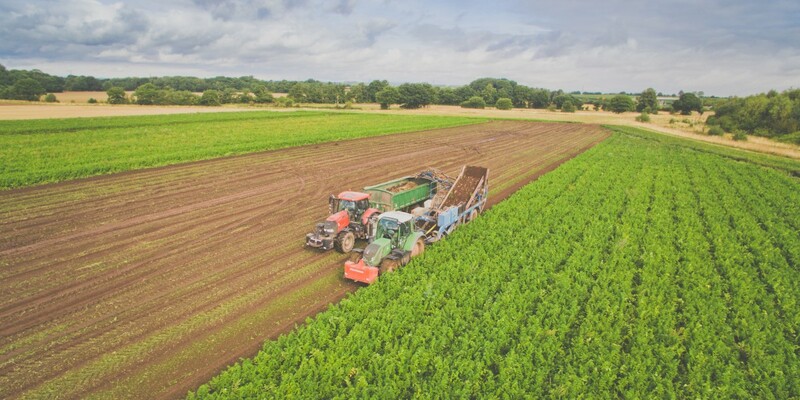 We care deeply about nature and our surroundings, which means that we not only produce good food, we also pay great care and attention to the land on which it is grown. Our initiatives in this area include utilising a water recycling system which enables us to reduce our water consumption by up to 75%. 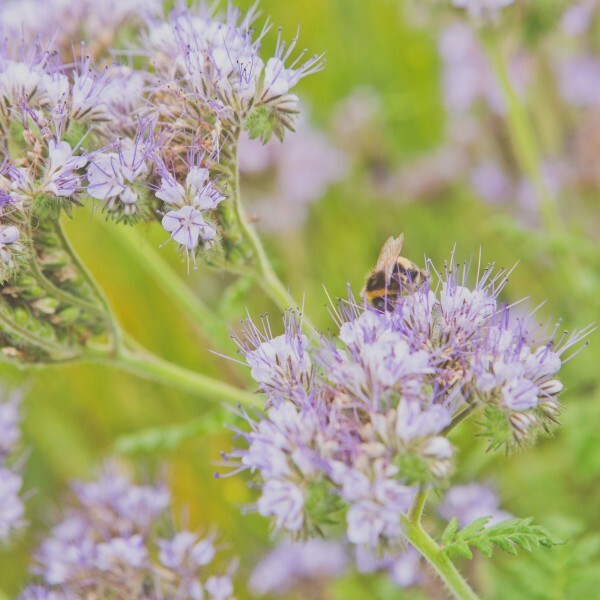 Each year we plant native hedgerow, Phacelia and mustard seed which encourages bees and wildlife to habitat and thrive. We strive to meet and exceed our customer needs today, while delivering a responsible and sustainable tomorrow. 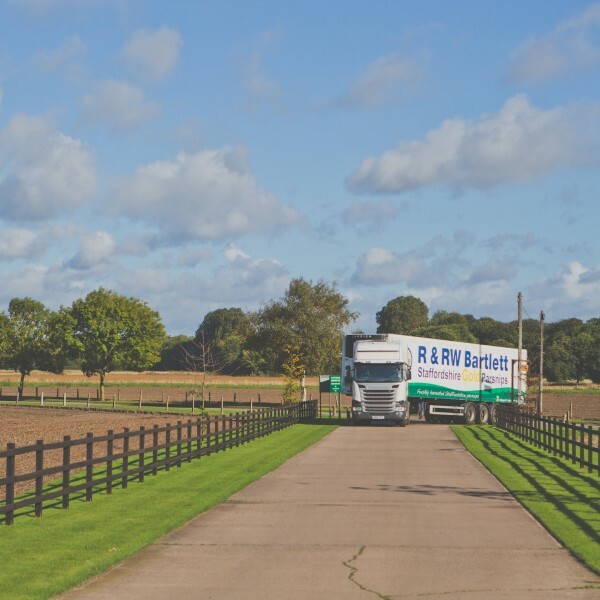 Driven by our passion to consistently do better, our talented team are dedicated to finding new ways to add value to the business, which in turn adds value to our customers. The care we give to our team, our environment, and our community will remain with us as we continue to grow. Children on school visits to the farm have certainly impressed our team with their knowledge of tractors and machinery! Their enthusiasm for the farm is contagious, and as a result, we offer a year-round program of educational activities for youngsters to enjoy. We’re also privileged to work with Harper Adams University, providing “lectures in the field” as well as offering student placements. We work with some amazing charities which have seen us do some weird and wonderful things, all in the name of a good cause! In particular, we have developed close relationships with St Giles Hospice, Barnardo’s, Simon’s Heroes and the County Air Ambulance. 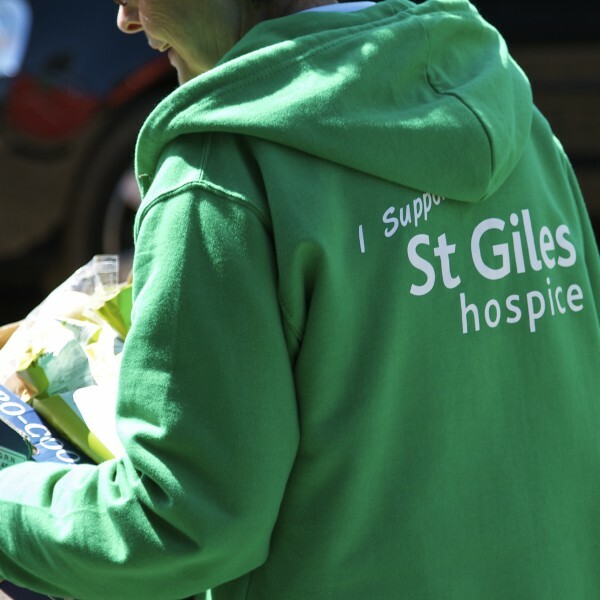 Each year, the ladies of St Giles tantalise our taste buds by using our carrots and parsnips in the recipes at their delicious bake sale! As a family business, we understand it’s important to look after other families, even the tiny ones! As such, we have created a number of beetle banks throughout our fields to compensate for the reduced number of hedgerows. 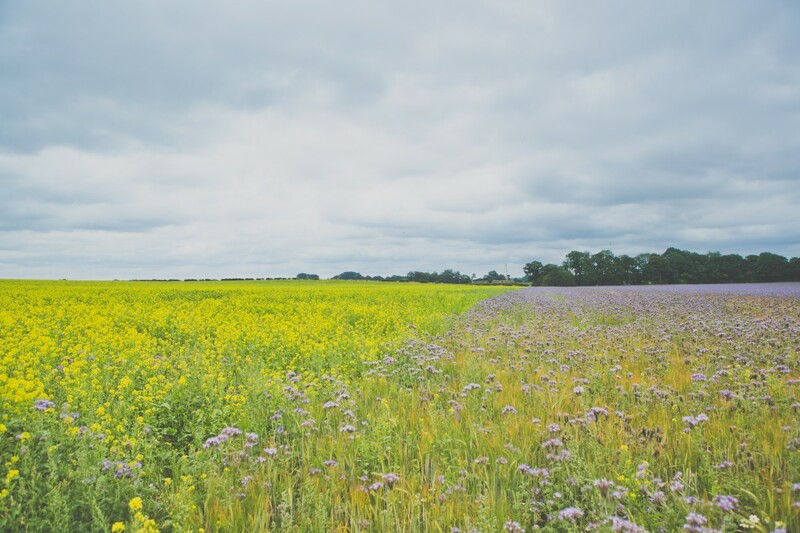 Predatory insects need more places to thrive so that in spring they are encouraged to move through the crops. 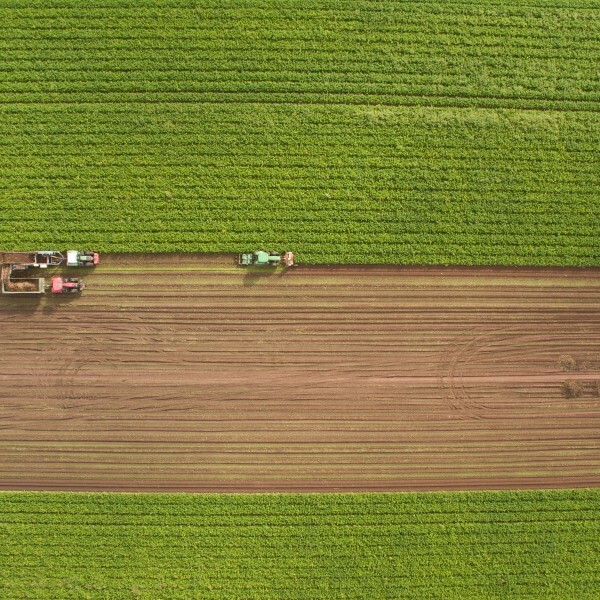 This, in turn, reduces pest numbers significantly, helping our crops to flourish. 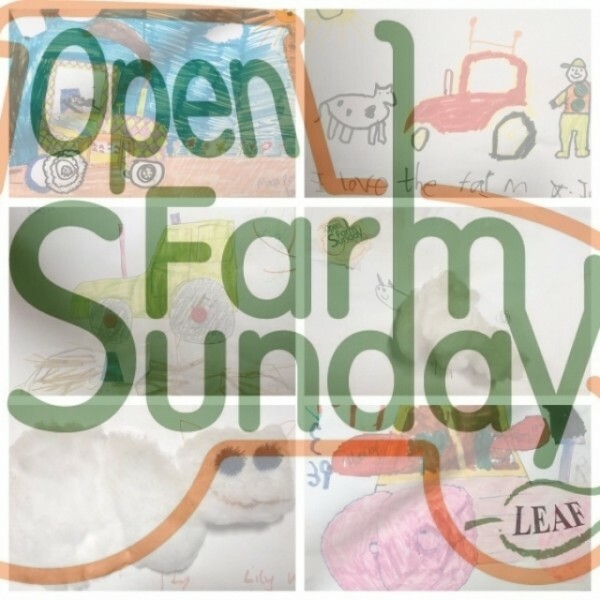 Open Farm Sunday gives the local community a chance to see ‘behind the scenes’ at our farm. 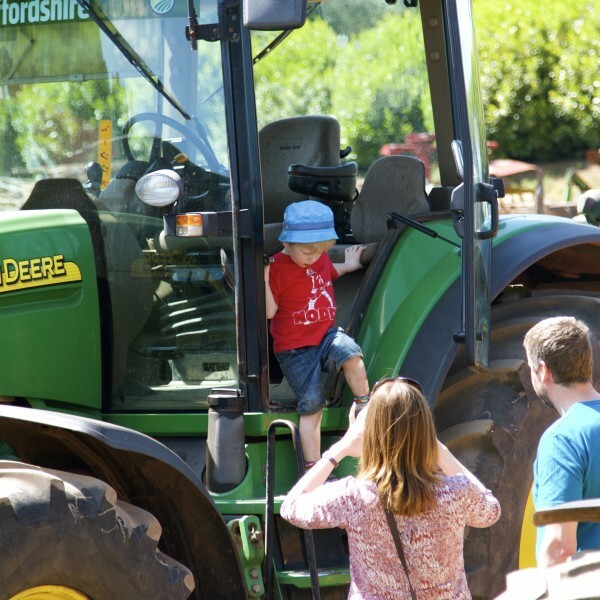 A fun-filled day for all the family, activities include a variety of games, tours of the farm, talks from our agronomists about the crops, a delicious food and bake sale and of course our most popular activity, tractor rides through the fields! 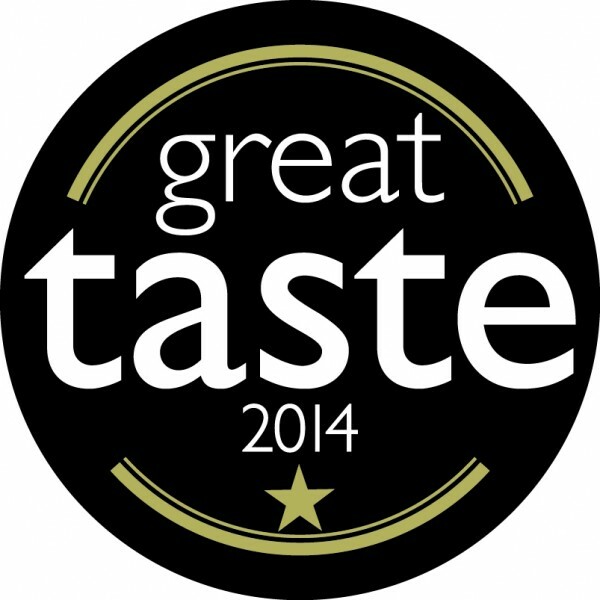 We know how important looking after our environment is and are proud members of the Staffordshire Wildlife Trust. Founded in 1969, the Trust is the county’s leading nature conservation charity. Their mission is to protect and enhance wildlife and wild places and to promote understanding, enjoyment, and involvement in the natural world. Values that are also intrinsic to us and our business.